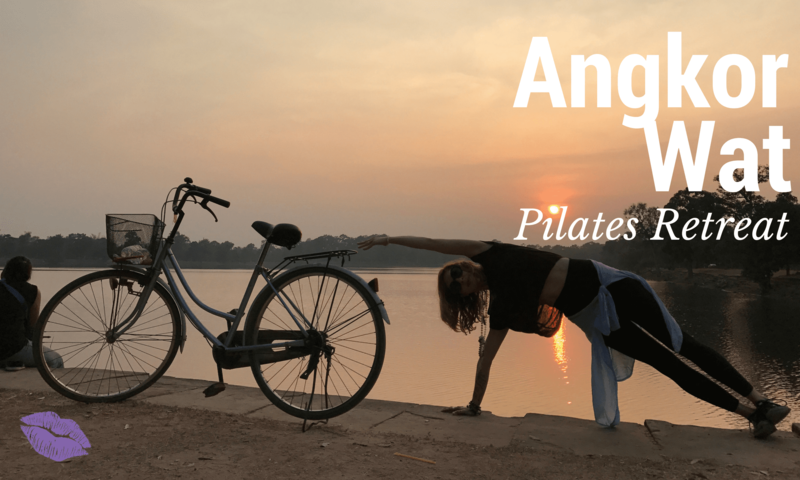 On a Pilates Retreat like the one I am doing in February to Angkor Wat you are going to enjoy more than just Pilates and touring of the Temples! 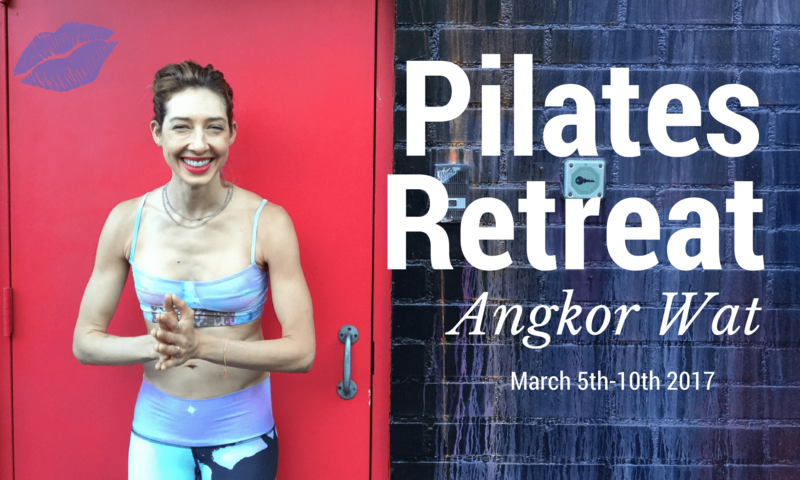 On a Pilates Retreat in Angkor you are going to meet and make friendships with all those in the group. New Pilates Classes Just for YOU! As a Pilates instructor, I practice Pilates at least three, mostly four times a week. I practice what I teach! I want my clients doing Pilates with me or at home a few times a week and maybe a few minutes extra on their off days. 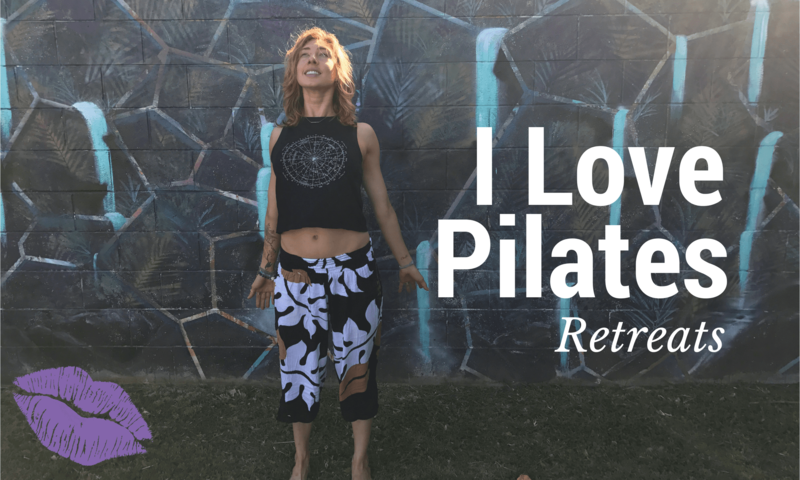 When you do Pilates something amazing happens. Your mind focuses solely one what you are doing in that moment. The whirlwind slows, the angst, nerves, stress and excitement of the day take a chill pill for that moment. What happens when you do Pilates in Angkor Wat? You plan your next trip back to do it all over again! … We arrived here on Sunday, March 5th, and our personal tuk-tuk driver Poly took us to our retreat space. I knew this space would be unique and calm. I was not expecting it to be this artistic oasis with plenty of meditation spots, hammocks, mango trees with branches that provided a canopy from the Cambodian sun and bungalows with handmade mosaic floors.